FAQ: “I’m attaching a couple of pictures that I took from one of our UltraScan PROs. You see there is a crack on the white tile which does not look good to me. Do we need to replace this instrument white tile standard? Can you provide instructions to replace the Instrument White Tile? 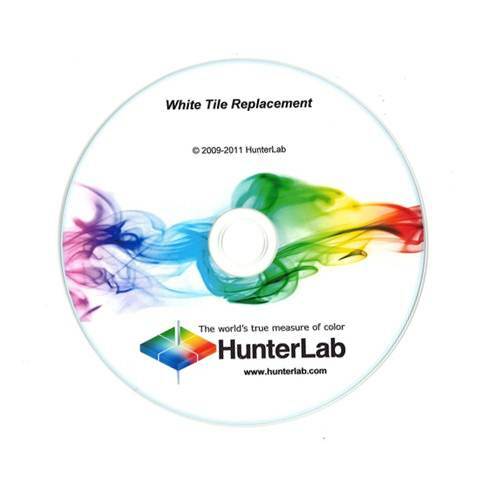 When purchasing a replacement white tile you will receive a CD that accompanies your new tile. This CD will list your instrument model and serial number. Installation CD that accompanies your new white tile.